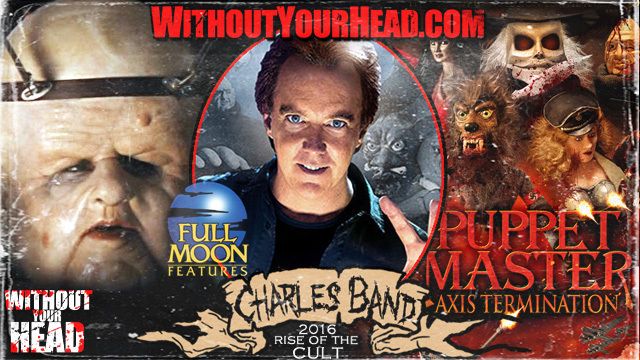 Charles Band returned to talk about all of the happening at Full Moon Features! - "Spit or Swallow" - "Smirnoff Kissed Caramel"
Music of the month The Mutant Members Only Club supplied the tunes! "I Wanna Buttf*ck the Blob" "Don't Fat Shame Leatherface" and "Not an Actual Serial Killer" by The Mutant Member's Only Club.